Stop using those plastic bottles which are environmentally unfriendly and may cause cancer. 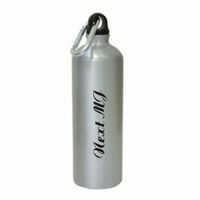 Use this Latest Style Metal Water Bottle to quench your thirst. Don't remain thirsty during summer season. Drink more water, it's good for your health. Handy, Nice Bottles to keep in home / office or carry around. 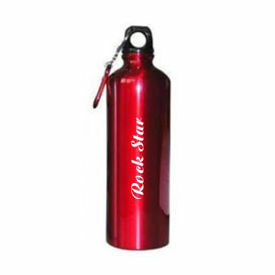 Best & Safe Bottles for School Children / College Students.